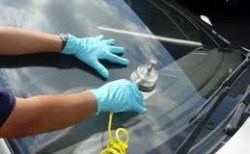 We only use the highest quality manufacturer approved glass when replacing car and commercial windscreens and windows to ensure that the glass we use is as good as the glass we will be replacing. Our window replacements are completed to a high standard with no inconvenience caused to the customer and all the work we carry out is fully guaranteed. 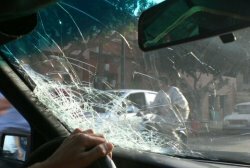 We can replace your vehicle glass on the same day so you can get your car back on the road with a minimal delay. If you would like any further information about any of our services ,arrange for a quote or book an appointment then don't hesitate to call us free on 0800 158 8388 and one of our fully trained helpful staff will be more than happy to help with your enquiry. It's not just windscreen that get chipped or broken. We can also replace your side window or rear window quickly and easily. We can arrange for our fitters to come to your office, site, or anywhere convenient to you to ensure your business is not off the road for long.